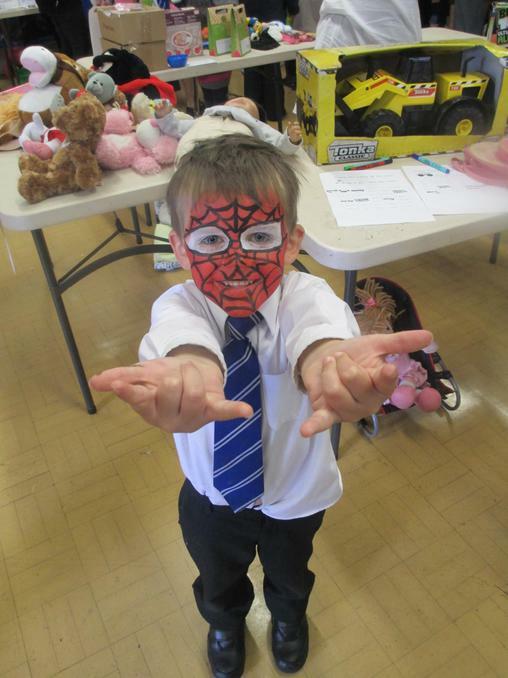 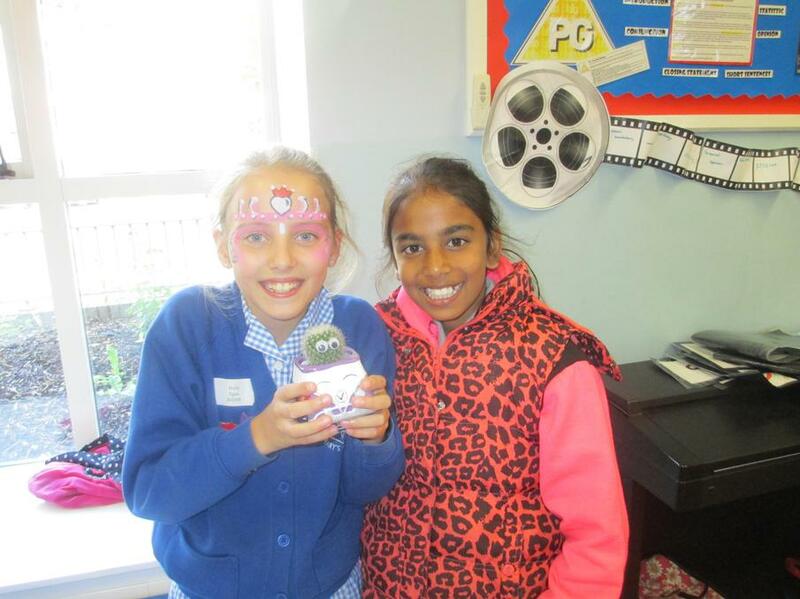 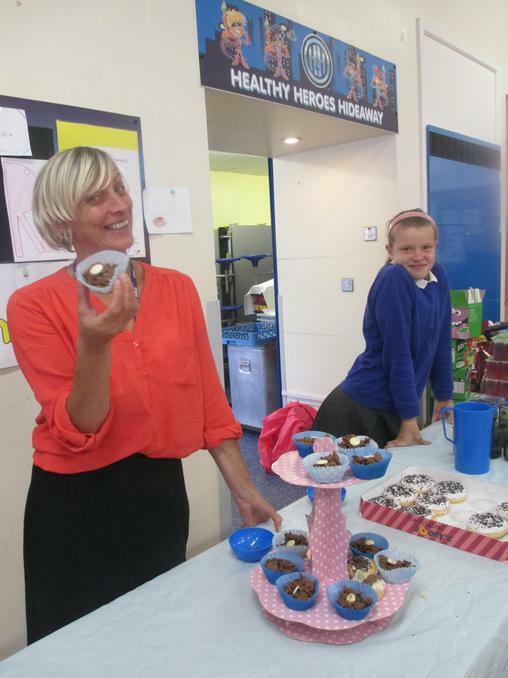 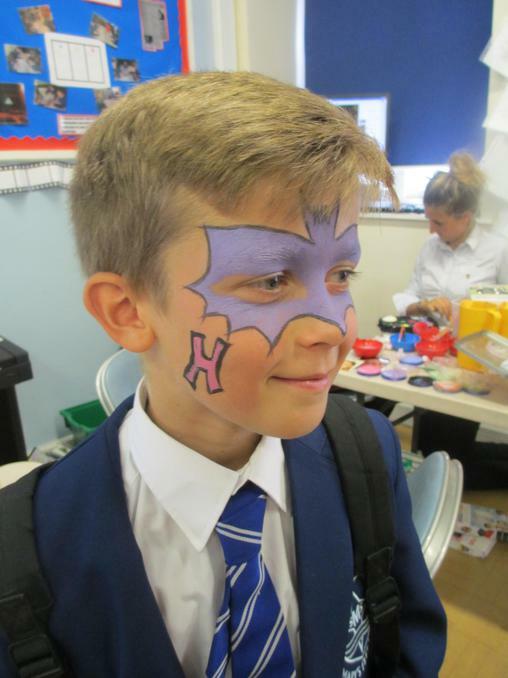 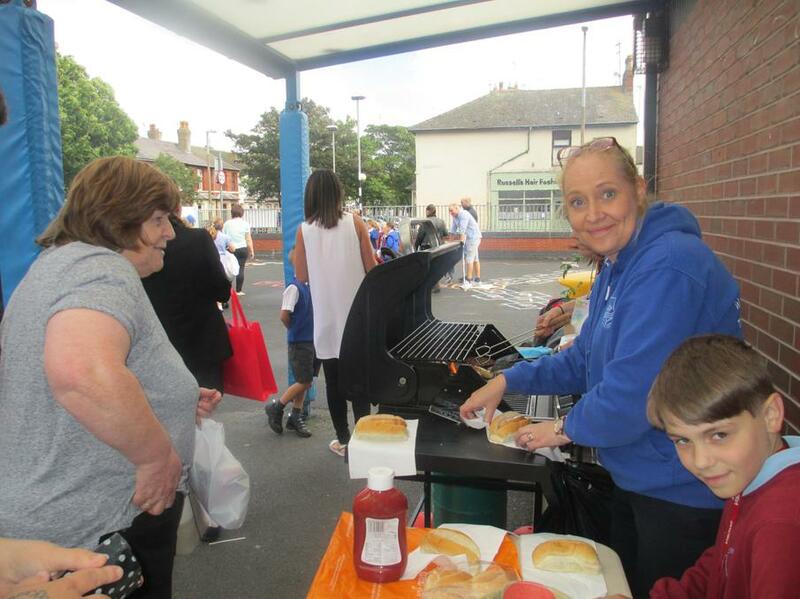 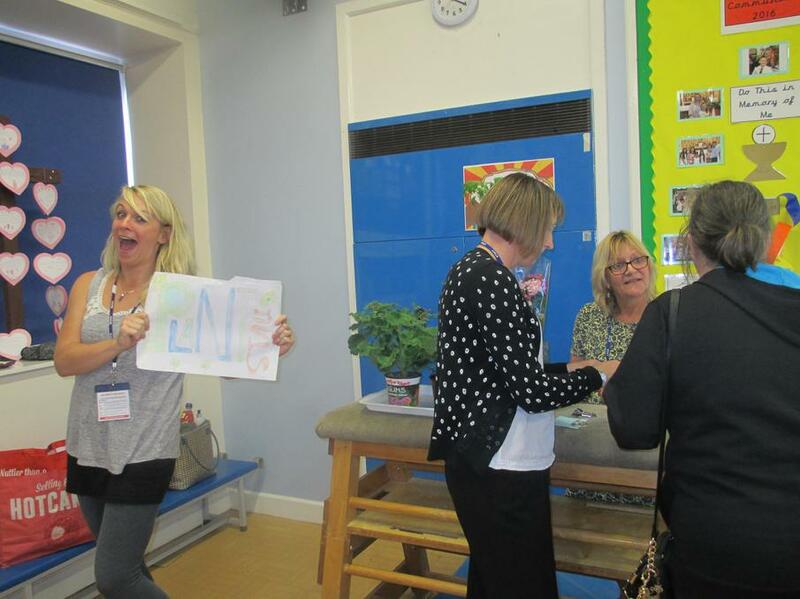 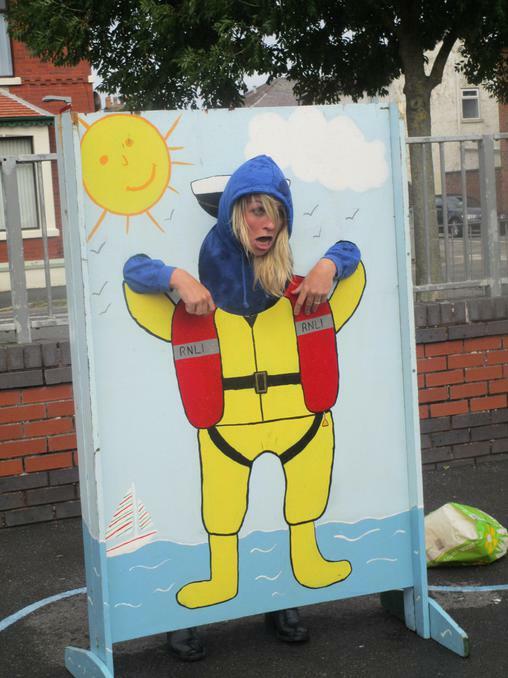 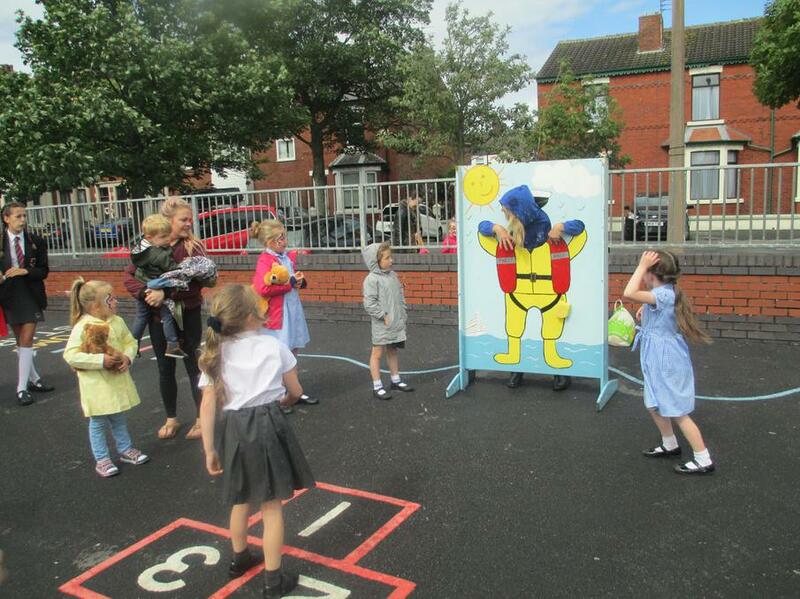 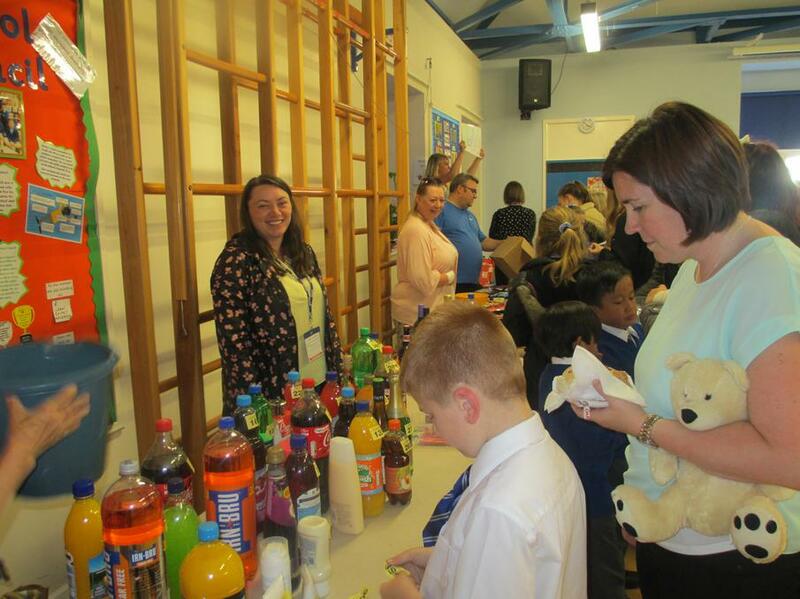 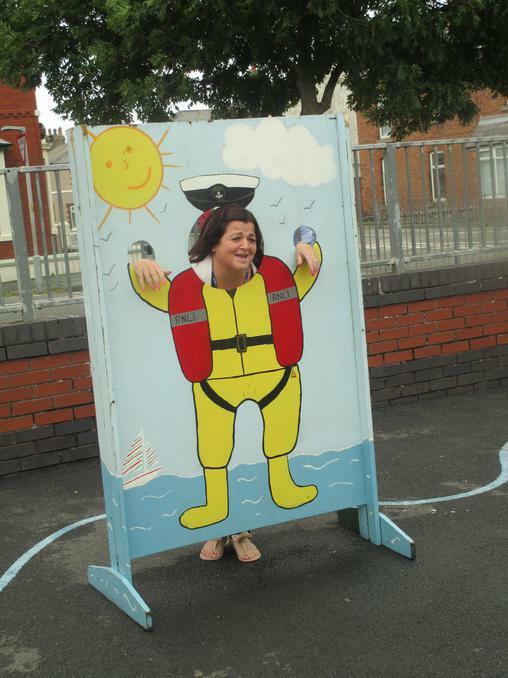 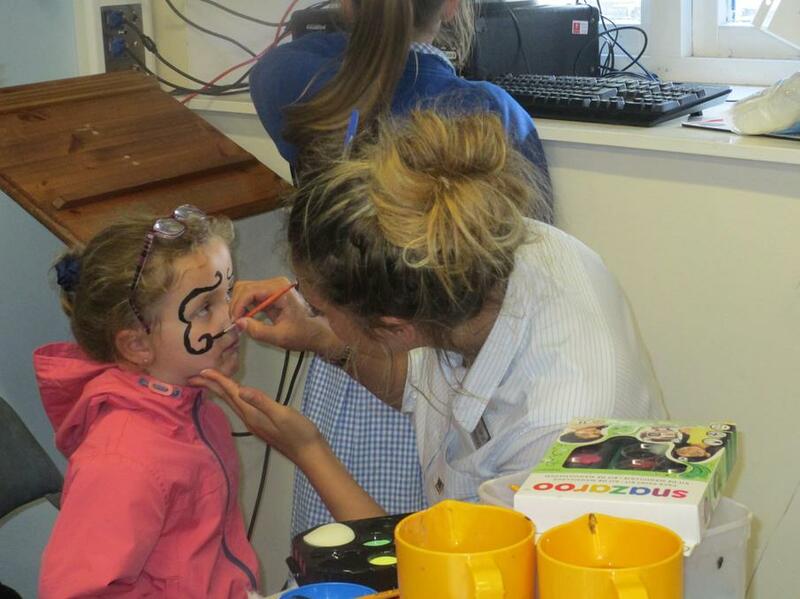 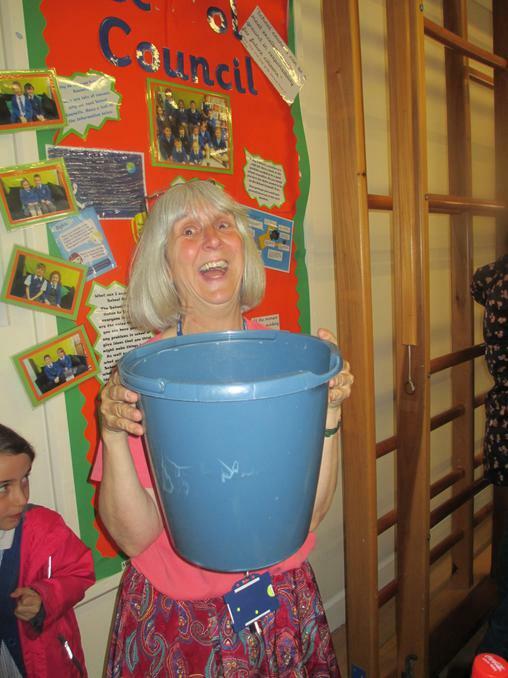 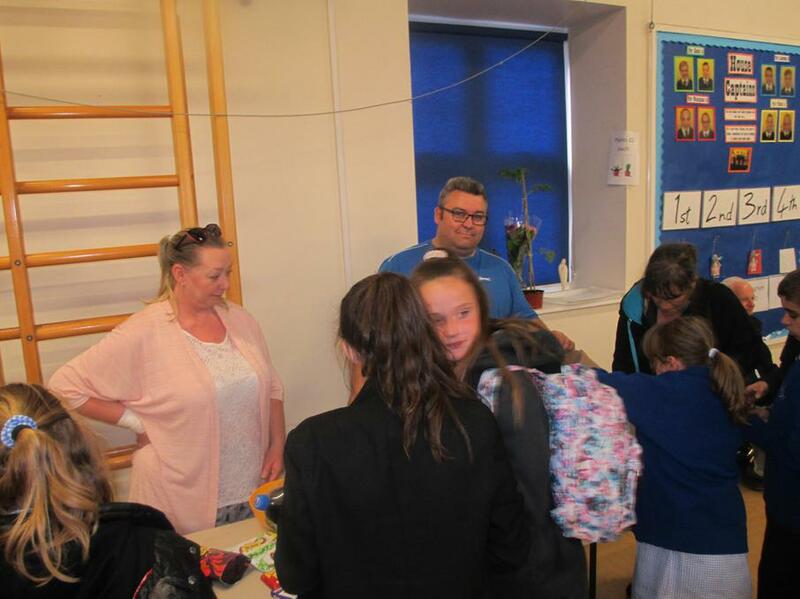 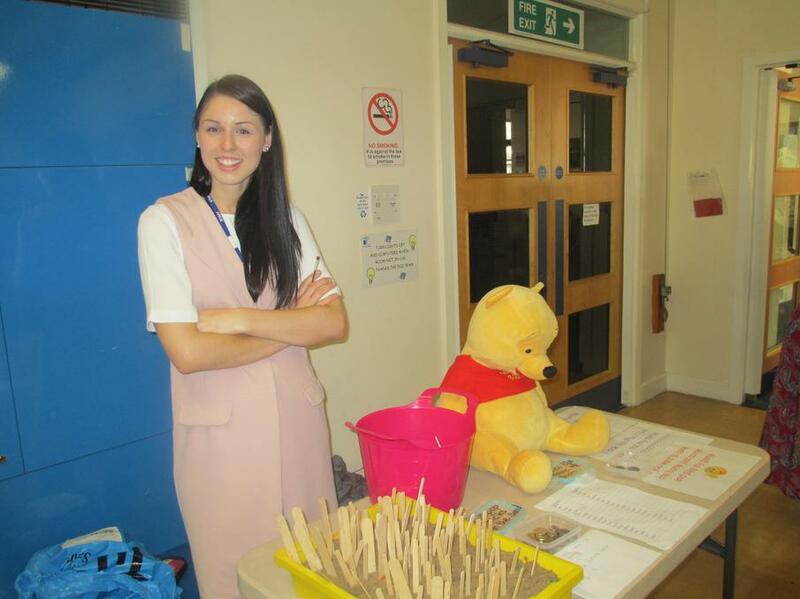 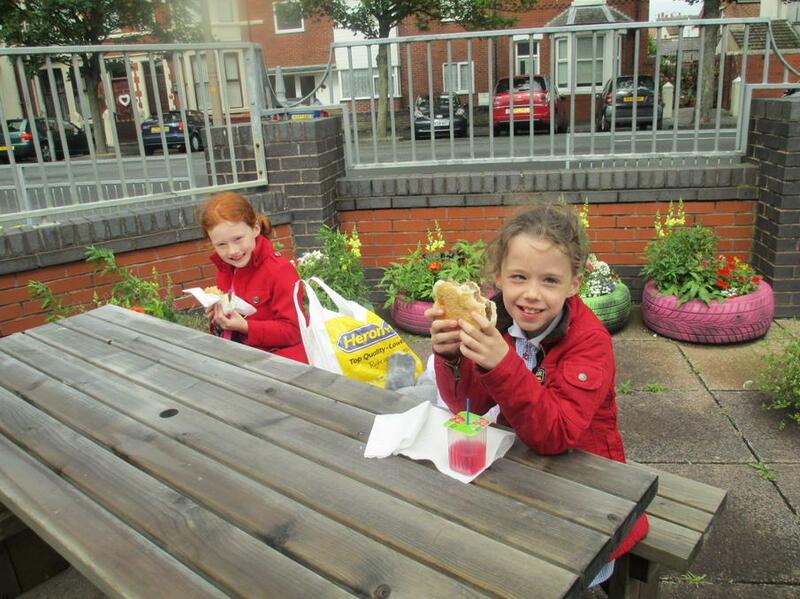 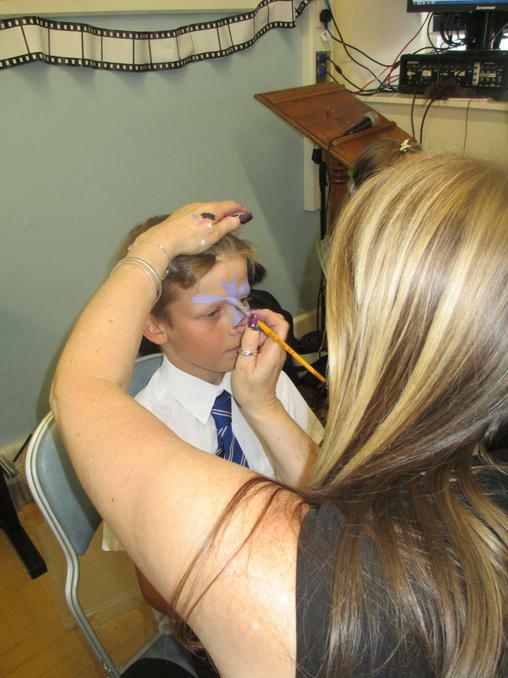 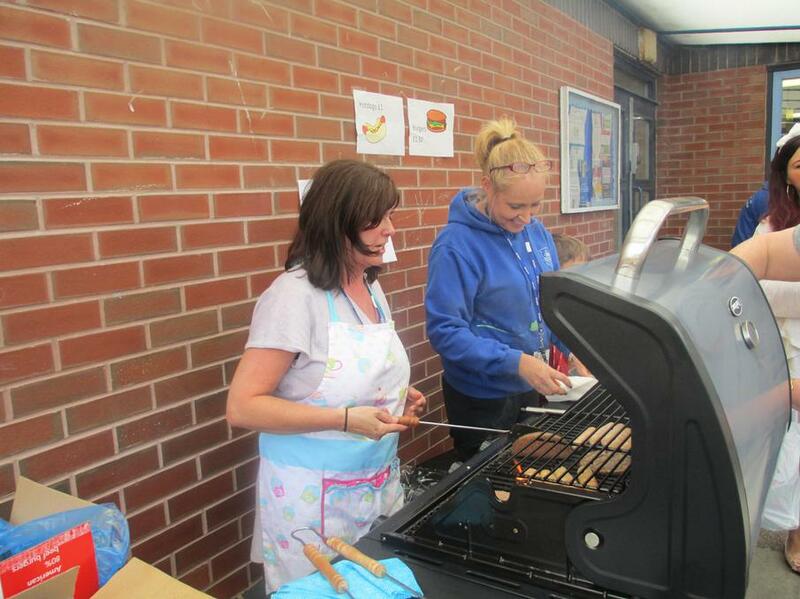 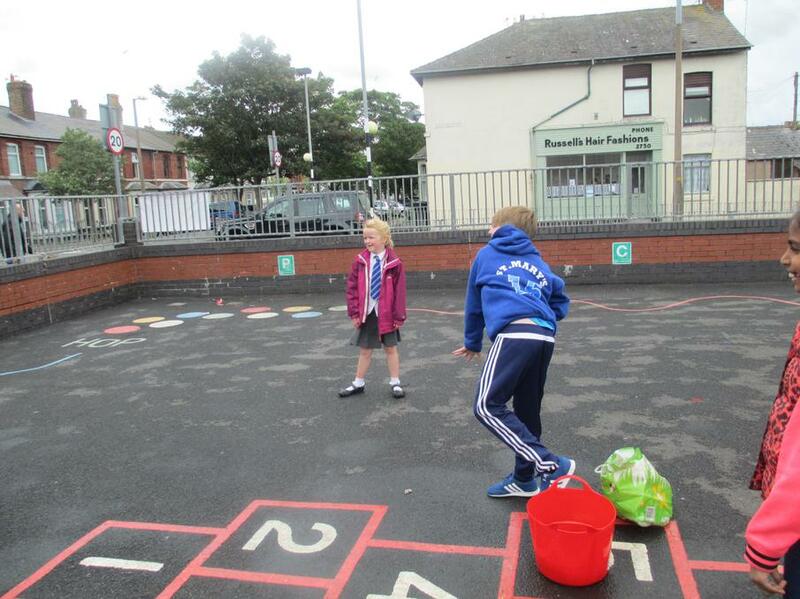 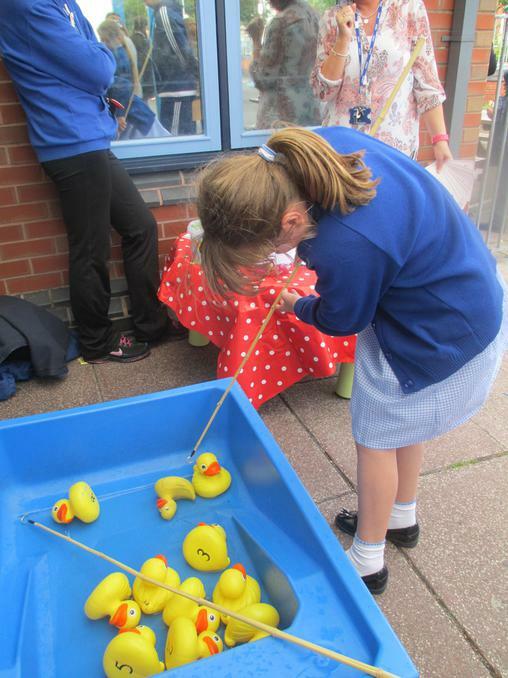 On Friday 1st July, we held our annual summer fair. 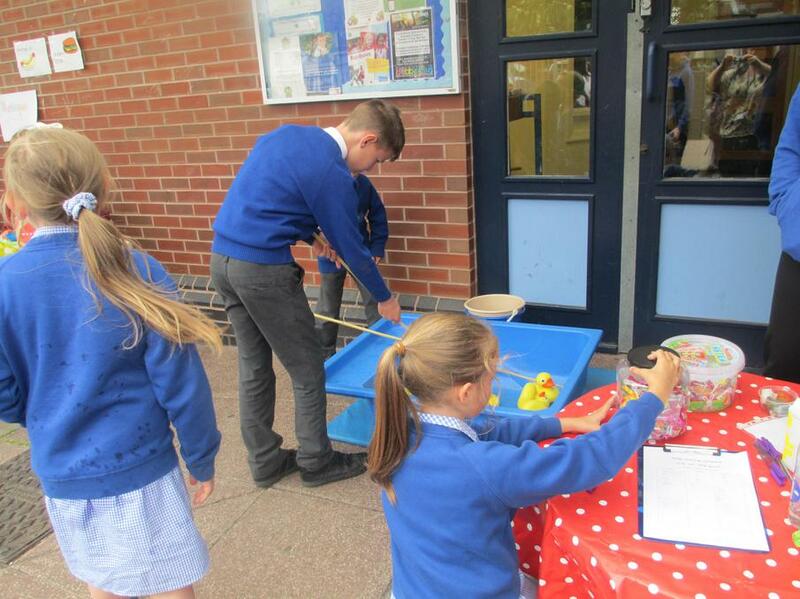 The sun tried to shine but sadly it rained, we went ahead with our stalls, including face painting, football card, toys stall, biscuit decorating, raffle, BBQ, coconut shy, plant stall etc. 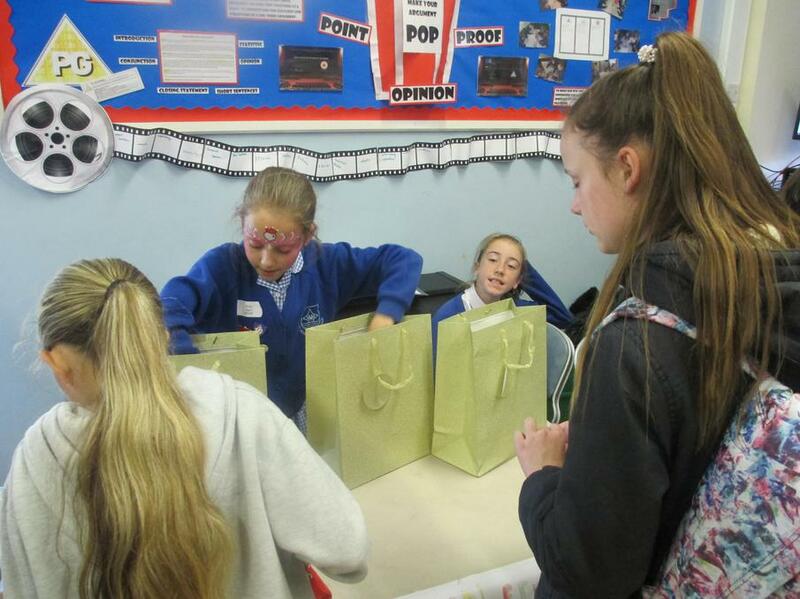 Thank you to all the volunteers that supported us in setting up and running the fair. 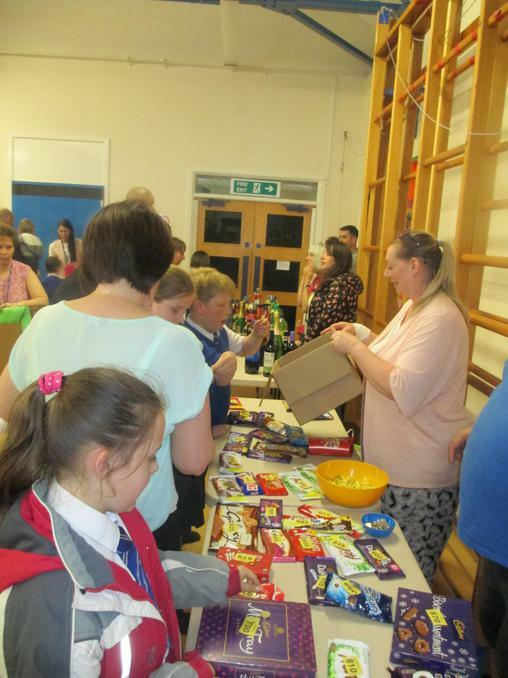 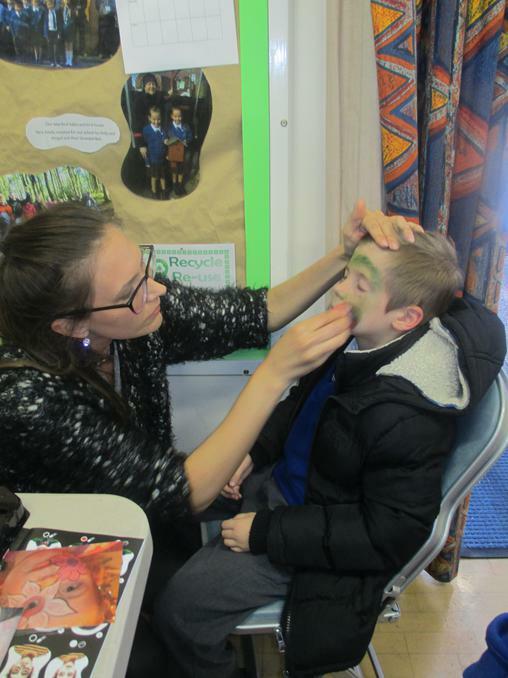 Thank you to all the families who came along and supported the event.